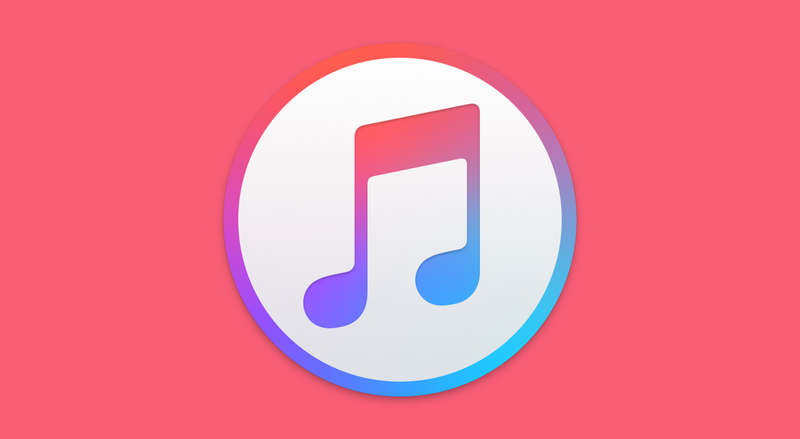 According to a tweet, Apple might ditch iTunes in favor of a dedicated Music + Podcasts app in macOS 10.15. Say what you want about iTunes but it’s not the best piece of software to come out of Cupertino. Sure, it gets the job done, but it lacks the polish and refinement which everyone have been crying out loud for. All of this might change once macOS 10.15 comes through the door, as it may ditch the iTunes app for a dedicated Music and Podcasts app. At this point in time, we recommend digesting the news with a grain of salt, something which we are doing as well. But given how Apple has an app for a dedicated service on iOS, this strategy might eventually come down to the Mac as well. But should Apple actually take this route and throw iTunes in the can? Given how Cupertino hasn’t been giving the desktop software the love it needs, I believe it should. A brand new dedicated Music app makes sense at this point in time as it strongly highlights the company’s focus towards services such as Apple Music and Podcasts. Also, macOS 10.15 is not that far away either. We will get a first glimpse of it in June at WWDC 2019. The conference will kick off on the 3rd of June and the opening keynote will be a highlight of what Apple has been working on in terms of software across the board. In this very event, we will get a glimpse of iOS 13 and its features too, and of course, the first ever developer beta which registered developers can go ahead and install onto their devices. But right now, our focus is going to be on the apps which Apple is going to kill in order to make its services more prominent and iTunes has just become our high priority for a lot of reasons. Not many days to go, folks. We will know for sure what Apple has been cooking in the background.